Have you seen these Tipcup tea cups? They have a pretty cool design! As you can see from the photo above, the bottom of the tipcup is not flat. Instead, it is “V” shape so you can tilt the cup towards one side or the other. There’s a tea strainer or filter attached to one side of the cup. 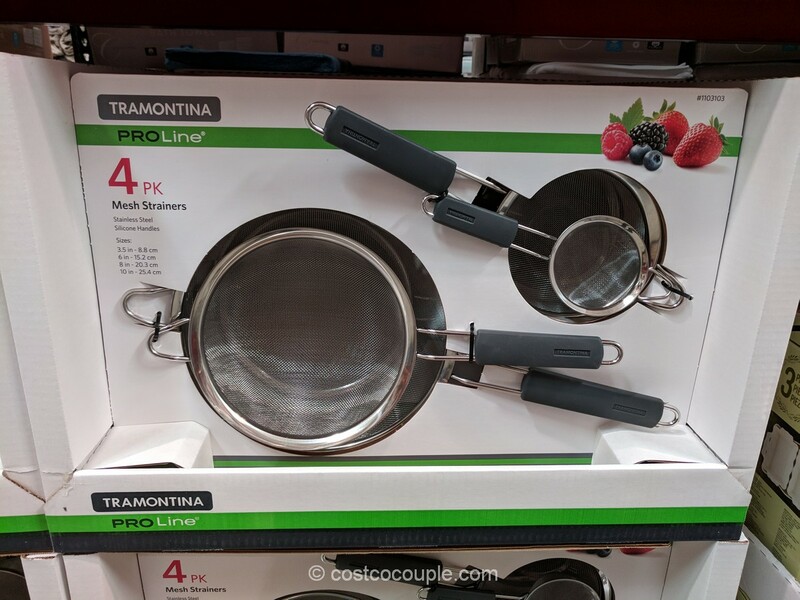 Place the tea leaves in the filter and tilt the tipcup towards the filter side. This is the “brewing position”. Pour in the hot water to brew your tea. Once the tea is brewed, you tilt the cup to the other side away from the filter and that’s the “drinking position”. You can find more info at tipcup.net. 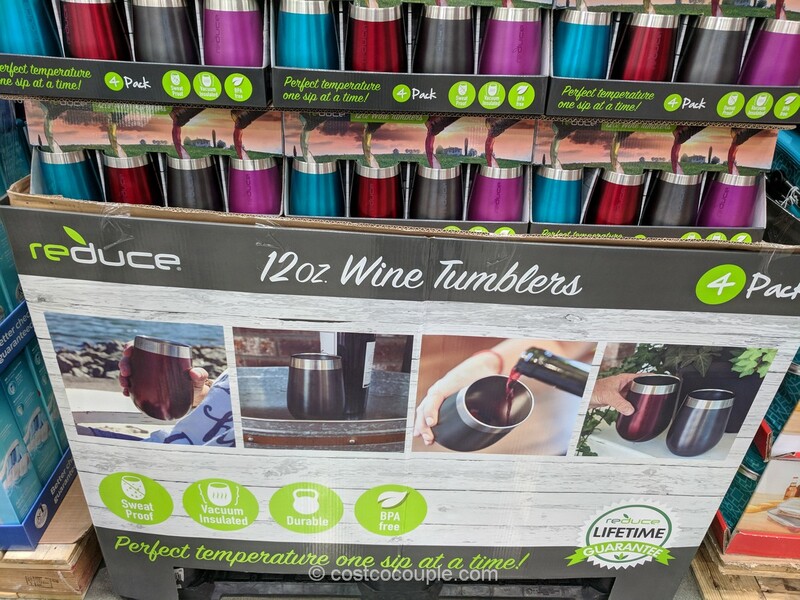 This would make a great gift for anyone who loves tea! 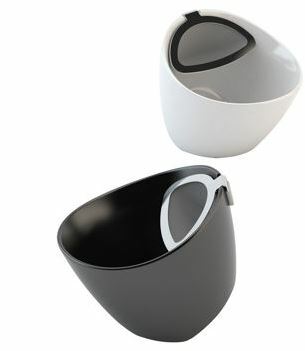 The ceramic TipCup tea cups are available in black or white. 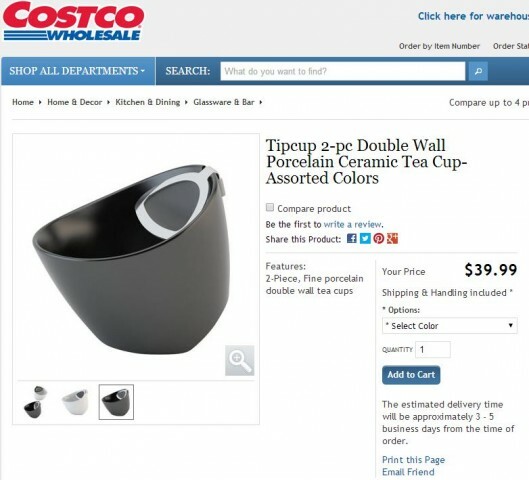 The Tipcup Ceramic Tea Cups are available in a 2-pack and priced at $39.99 online at Costco.com. 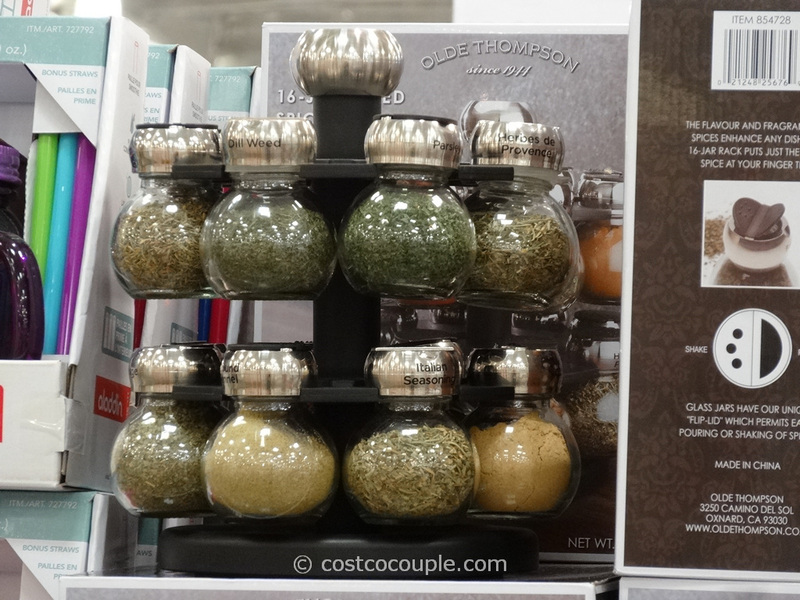 Just remember that like the Costco warehouses, products also come and go at Costco’s online site. So if you like something, order it before it disappears.